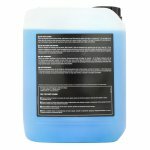 Very effective biodegradable cleaner which is ideal when it comes to cleaning surfaces prior to painting. 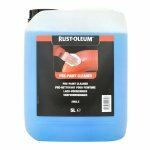 Rust-Oleum Pre-Paint Cleaner is a very effective biodegradable cleaner which is ideal when it comes to cleaning surfaces prior to painting. Water is not needed for any additional wash before use, this product makes the surface anti-static to prevent adhesion of dust. 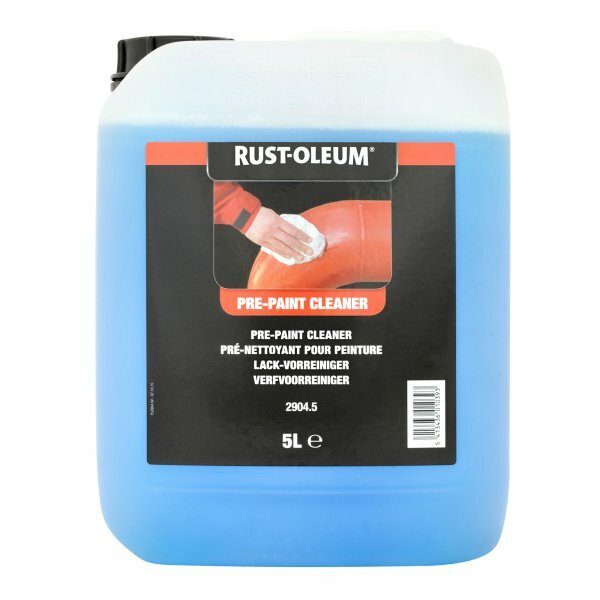 Pre-cleaner is a water-based product and ideal when used on floors, metal, plastics, wood, walls and painted surfaces.